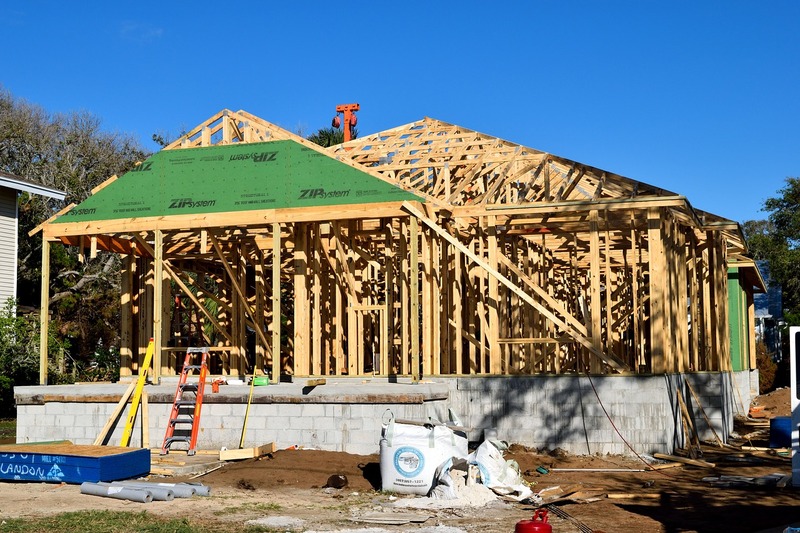 New Construction is popping up all around the greater Charlotte and Fort Mill areas! So many fantastic options, with all the bells and whistles, if you want, or none at all. You can customize and upgrade, or start with a clean slate and make it your own. Why do I need a Buyer’s Agent when purchasing new construction? The Agent at the builder site represents the builder, not the buyer! They can be super helpful, and assist in the process from start to finish, but when the rubber meets the road, they have the builder’s best interest at heart. As a buyer, you need an agent negotiating on your behalf. When problems arise, you need an agent to go to bat for you. I have great relationships with Builder Agents throughout our area. I feel like we make a great team, working to insure that your new home is all you dreamed it would be! And, having a Buyer’s Agent represent you in a new home construction transaction doesn’t cost you a dime! Check out Zillow’s article on Five good reasons to have a pro on your side throughout the buying process!